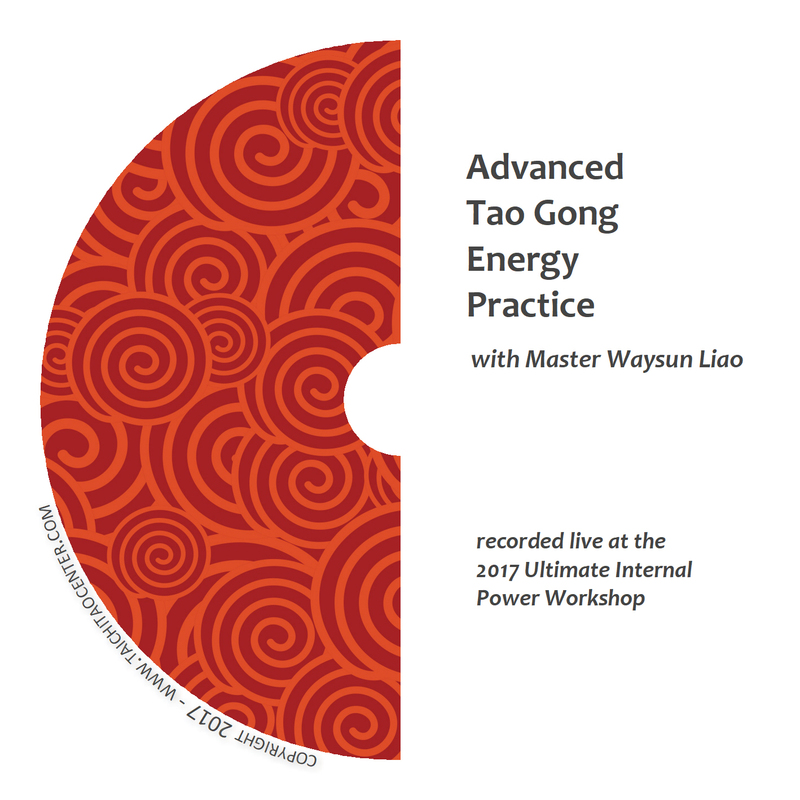 From the 2018 Ultimate Internal Power Workshop with Master Waysun Liao. These DVDs offer critical details on where and how to focus your feeling and awareness of Chi during Tao Gong meditation, and how to use the power of motion and stillness. 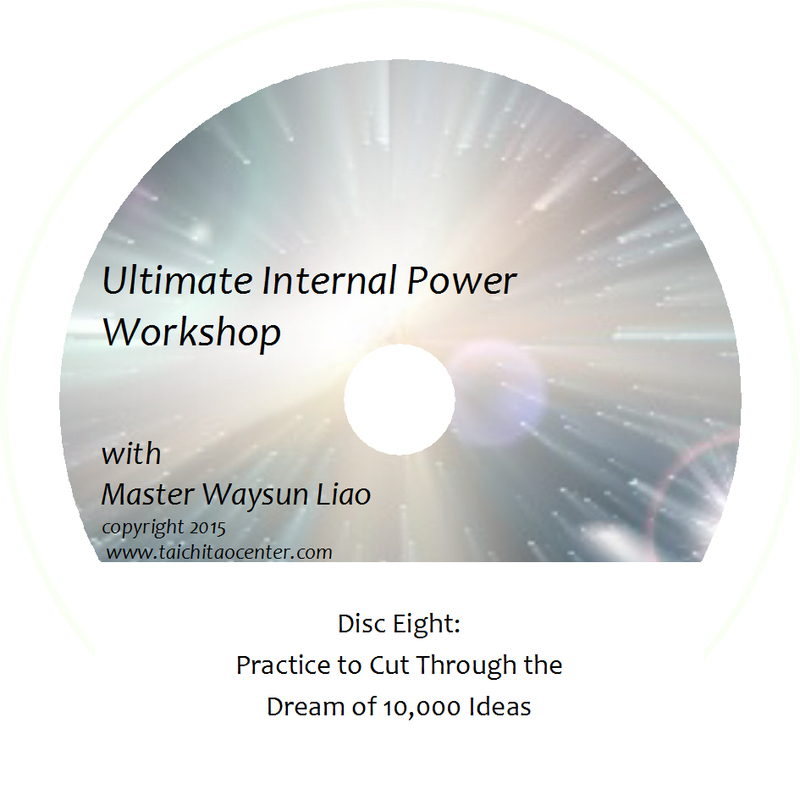 This live class from the 2018 Ultimate Internal Power Workshop had every advanced student talking! It gives critical details on where and how to focus your feeling and awareness of Chi during Tao Gong meditation, with new, never-recorded-before details on working with the soles of the feet and the crown-point of the head. 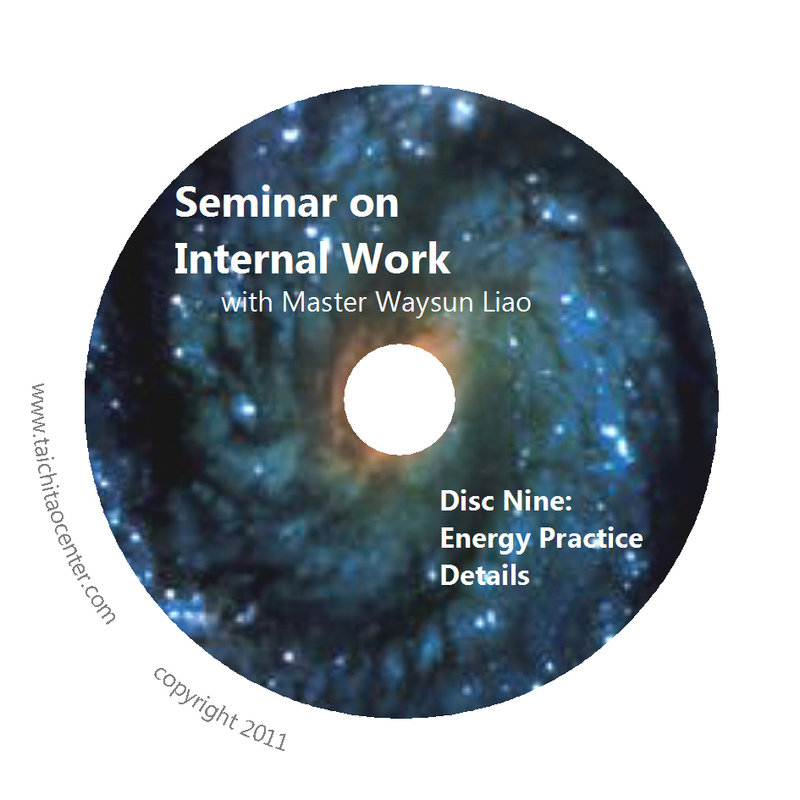 Master defines and explores the three zones of internal awareness and their internal boundaries, applying them in Preparation Stance, Inward Outward, Drain and Taichi Ball. The three internal zones harmonize with earth, human and sky energy as you learn to allow the universal energy to move, feeling so that you can follow. 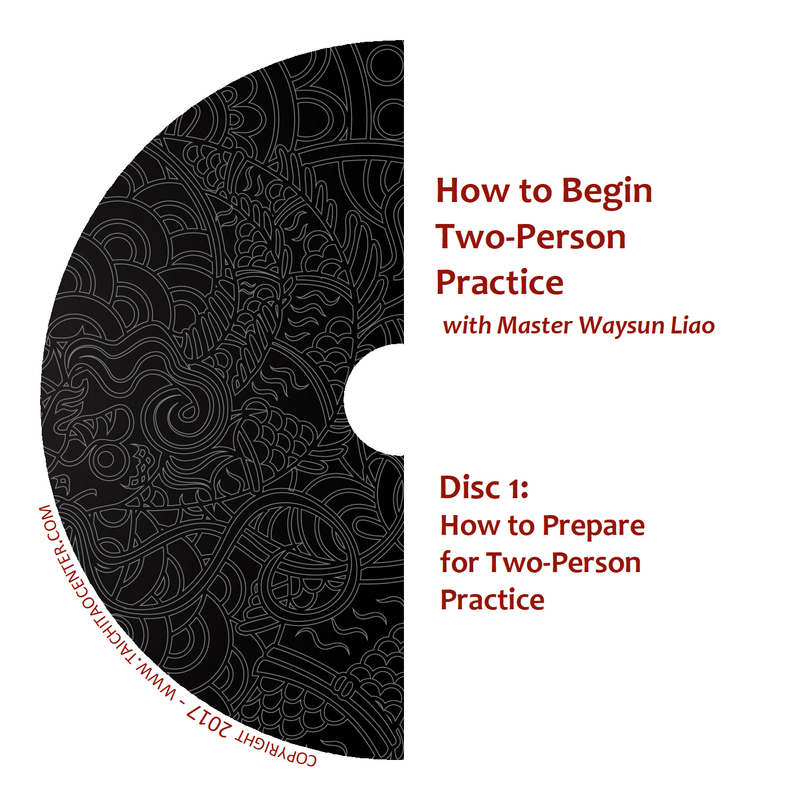 Master Liao also explores how motion and stillness create power in several key forms, as well as demonstrating how to employ motion and stillness when connecting with a practice partner. 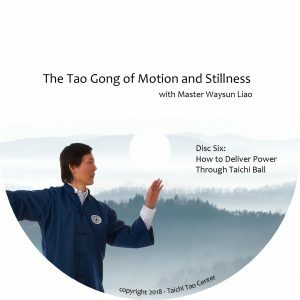 Watch these videos and understand why and how Taichi cannot be Taichi without both motion and stillness. 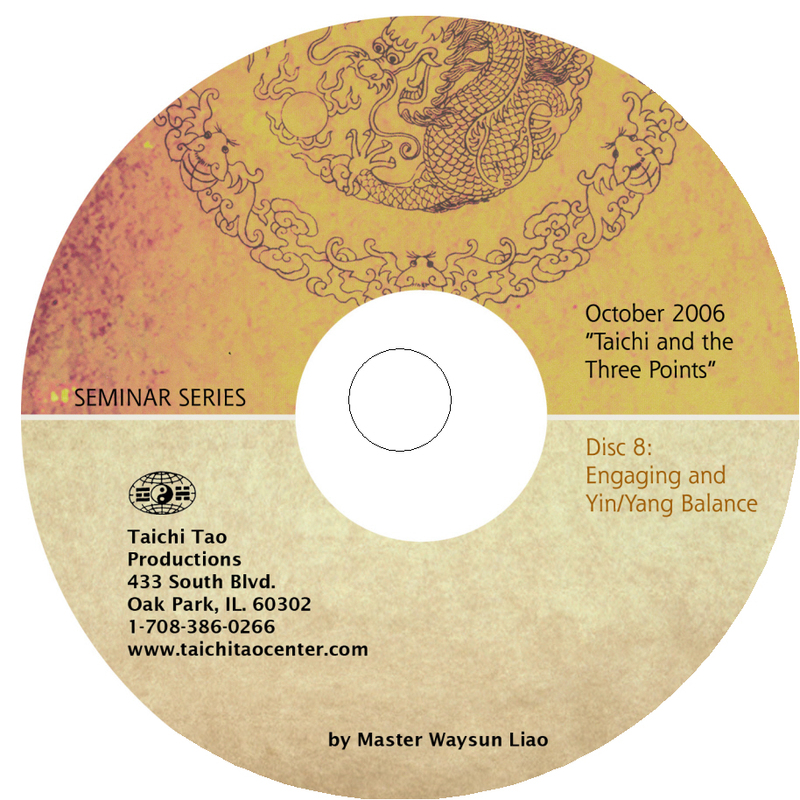 Chapters: Quiet Preparation Meditation ~ Introduction to Tao Gong Moving Meditation ~ Advanced Preparation: Feel Lower Stomach ~ Advanced Preparation: Feel Inside Bottom of Foot ~ No Dead Weight ~ Advanced Preparation: Inside Crown of Head ~ The 3 Zones in Drain Form ~ Applying the 3 Zones in Practice ~ Advanced Drain Form – The Criteria for Tao Gong. Chapters: Fingertips and Other Details ~ Slow for Detailed Energy Flow ~ Energy Work and Individual Differences ~ Looking Inside: Individual Experiences ~ Three Reactions to Tao Truth ~ What’s Valuable and What’s Fake? 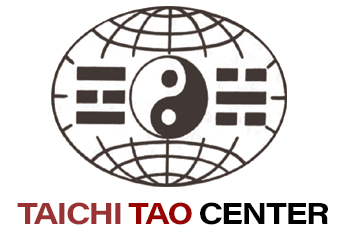 ~ Drain and Preparation Review ~ Allow Universe to Form Taichi Ball ~ Allow and Then Follow ~ Higher Degrees of Following in Taichi. Chapters: Advanced Taoist Bow Review ~ After Preparation, Reach Out ~ Bring Energy Out by Splitting Taichi Ball ~ Two Taichi Balls: Motion and Stillness ~ Securing Motion and Stillness ~ Motion Originates from Stillness ~ Motion Keeps Moving ~ After Stillness, Reach Out to the Entire Universe ~ Pay Attention to Both Motion and Stillness. Move the Stillness to Stay in Taichi ~ Moving vs. Moving the Stillness ~ You Can Feel When You are in Taichi ~ Motion and Stillness are Key to Taichi Achievement ~ Center, Harmony, Infinity ~ Reach Out to Connect with the Universe ~ You Must Own Both Motion and Stillness ~ Chen Tuan and White Cloud Meditation ~ Motion and Stillness Are the Foundation to Go Higher ~ Motion and Stillness When Beginning Two-Person Practice ~ Motion and Stillness in Two-Person Practice ~ Motion and Stillness with a Connecting Point ~ Motion and Stillness in Single Whip ~ Motion and Stillness in Single Whip Split ~ The Power of Motion and Stillness ~ Taoist Bow. Quiet Upward Downward Practice ~ Quiet Turn Taichi Ball Practice ~ Move Taichi Ball Up and Down ~ Taichi Ball Right, Left, Up, Down, Forward, Backward ~ Waking Up Mind Power Through Taichi ~ Neither Ahead Nor Behind Taichi Ball ~ Returning Taichi Ball to Tan Tien ~ Reviewing Guidelines for Taichi Ball Practice. Take Taichi Ball Out with One Palm ~ Circle taichi Ball for Hands Attaching Practice ~ Drift and Float to Protect Joints ~ Taichi Ball and Brush Knee Form ~ Taichi Ball in Stork Spreads Wings ~ Taichi Ball in Single Whip Split ~ Deliver Power in Split ~ Deliver Power in Stork Spreads Wings ~ Deliver Power Through Motion and Stillness ~ Deliver Power in Brush Knee ~ Motion and Stillness in Compress Taichi Ball Meditation. Quiet Practice with Master ~ Practice Making Contact ~ Making Contact with Brush Knee and Single Whip ~ Two Person: Harmony so You Don’t Get Harmed.